Home / News & Events / News Archives / Rip Van Winkle WINS SUNY Mascot Madness! Rip Van Winkle WINS SUNY Mascot Madness! 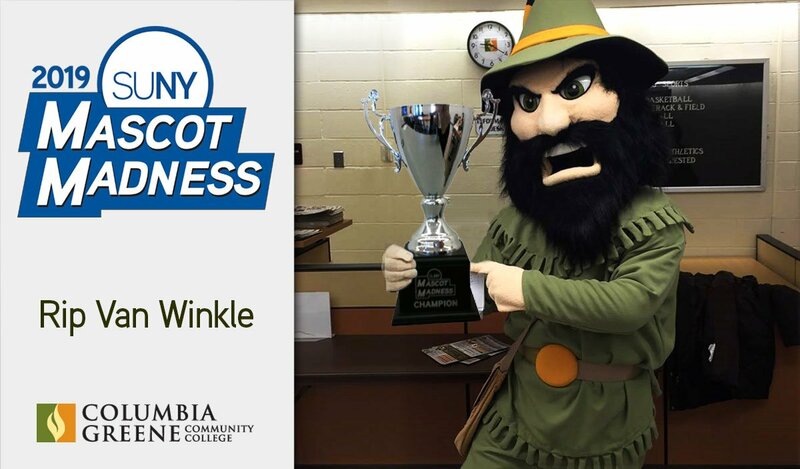 Three weeks and tens of thousands of votes later, Rip Van Winkle of Columbia-Greene Community College has been crowned the 2019 SUNY Mascot Madness Champion.